A kitchen is the hub of most homes and we understand that each of our clients has different requirements from practical needs to design visions. We have worked on many, many different projects and as such our expertise allows us to advise each of our clients on the best solutions to find the most practical, yet beautiful, results. We listen to you and make your kitchen work for you. 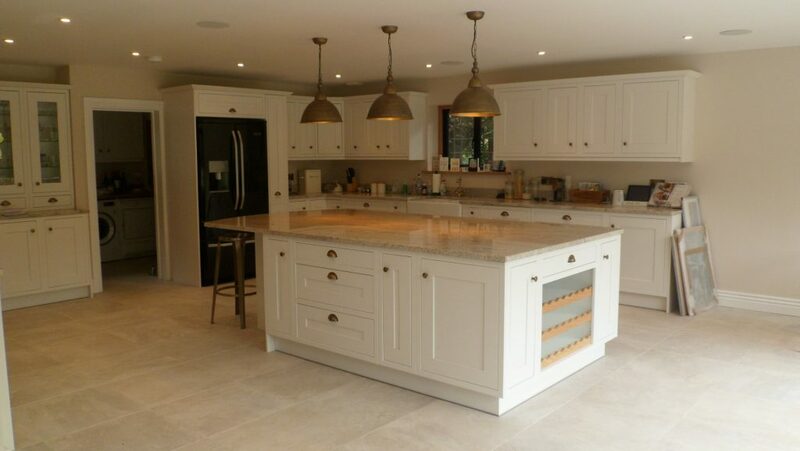 With almost 30 years experience, Kitchens Unique is the kitchen fitting company in Surrey you can trust. We are a family run business with extensive knowledge. 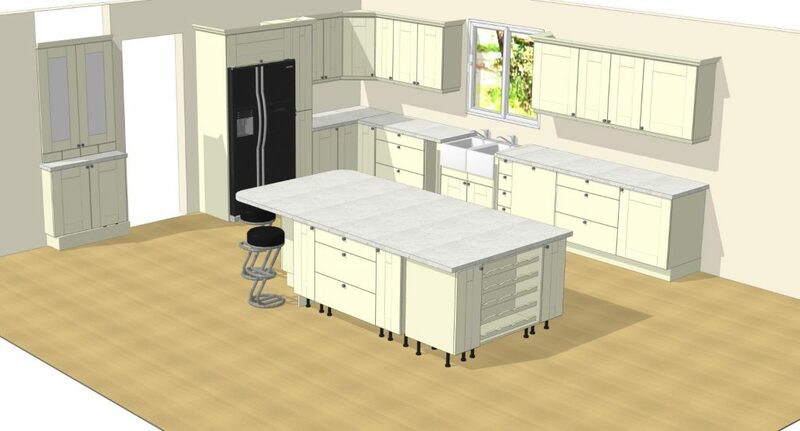 We can work with you on your kitchen project to include all elements – design, purchasing and installation. 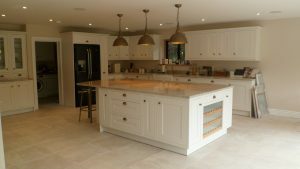 Or, if you have already purchased your kitchen from a supplier we will happily just install your kitchen to your specifications. We are proud to say that we have 100% success in finishing our client’s kitchens on time, on budget and to an exceptional standard. We strive to ensure that each of our client’s receives unprecedented service. All the pictures throughout our website are taken on sites that we have completed rather than brochure pictures. All our gas work is carried out by a Gas Safe engineer and electrical work is carried out by a Part P registered installer. 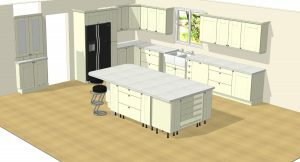 The required certificates are issued on completion of your kitchen.